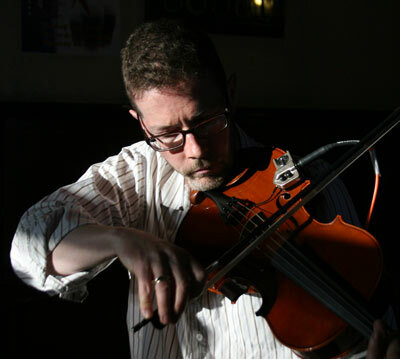 Michael is a classically trained violin player and experienced in Irish traditional fiddling.His qualifications include HND professional traditional music performance and B-Mus (Hons) degree in music. 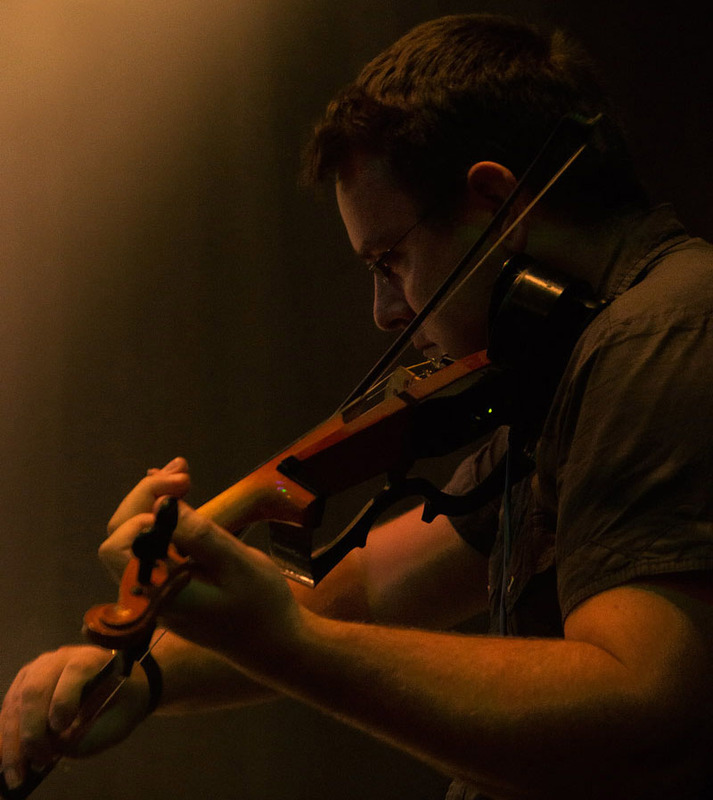 Gavin is a highly trained, technically superb, classical violin player, even training at the Yehudi Menhuin School. He is also gifted at improvisation and compared to Nigel Kennedy. He uses guitar effects with electric violin to create extra special sound scapes and rock distortions. 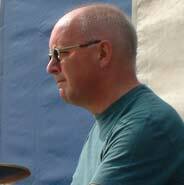 Phil is a wonderfully melodic player and a very easy person to work with. 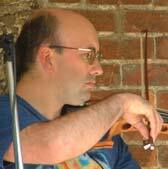 Sim plays in ceilidh band "Tanglefoot". 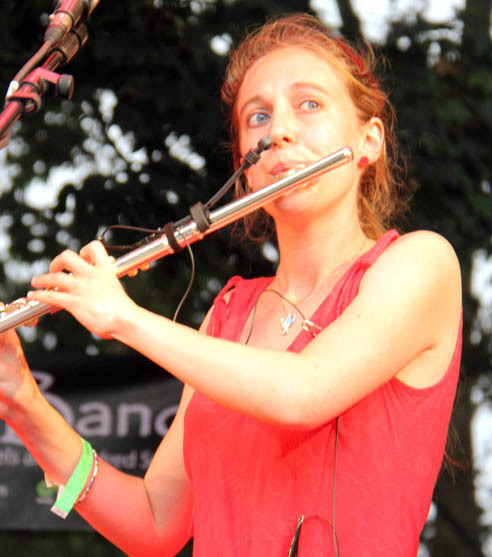 Emily is a super flute player and keyboard player. She also sings and plays guitar. Emily is a dep for the Kindred Spirit band. Becky is an excellent contrabassoon, sax family and whistle family player. She is also a very good singer! Becky is a dep for the Kindred Spirit band. John is a super wind player. His main instrument is saxophone but he also plays flute and wind synth brilliantly. 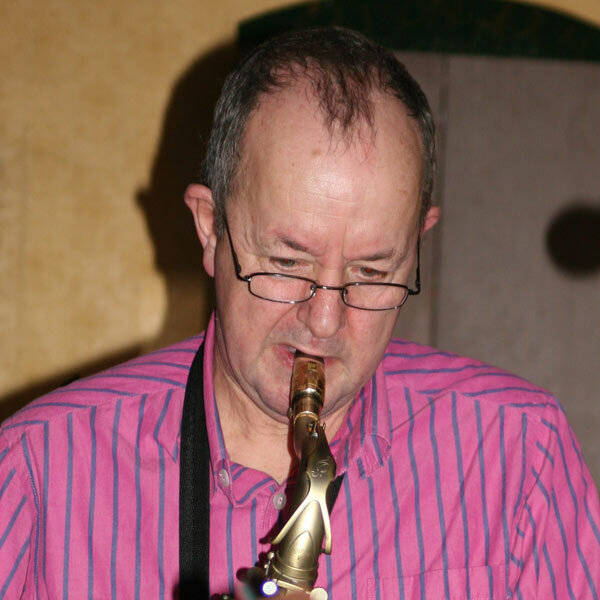 He has been performing with legendary group "Clayson and the Argonauauts since the 70s! John is a dep for the Kindred Spirit band. Susie is a charismatic and accomplished flautist. 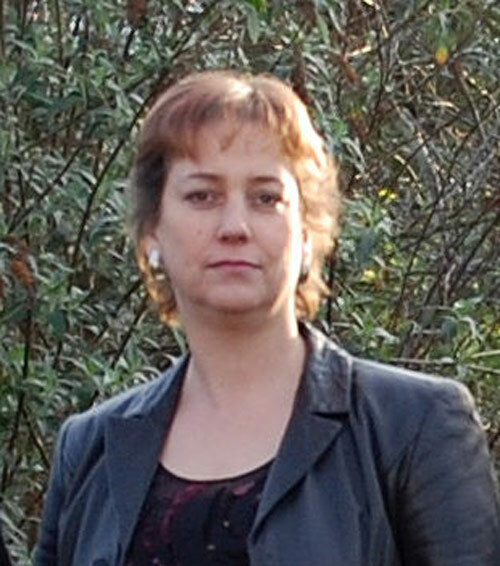 She is classically trained and currently plays in the Henley Symphony Orchestra as well as the wonderful Moody Blues tribute band, “Blue Onyx”, and occasionally in the Tanglefoot Ceilidh band. 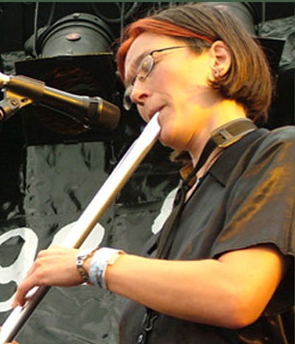 Susie was the Moody Blue's tribute band (Blue Onyx's) flute player and occasionally deps in ceilidh band "Tanglefoot". Paul plays bass in "Clayson and the Argonauts" as well as his own "Mercury Blues Band"! Fretless plus 4 and 5 string fretted bass guitars. Chris is an experienced bass player who is a dep. bass guitar player. A multi-instrumentalist, as well as a singer / songwriter, Tim is mainly depping on bass guitar playing for us along with Joey. Alan is a seasoned professional player. 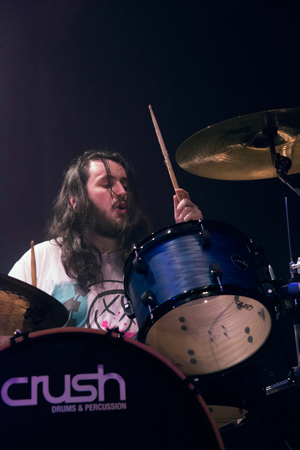 A multi-instrumentalist, as well as a singer / songwriter, Chris is mainly depping on drums for us. Sean is a natural drummer and multi-instrumentallist. He has played guitar, sang and acted since an early age. Played in punk bands in the ‘80s around which time he started song writing and learnt to play drums and bass. He has been a youth worker for over 10 years giving all kinds of music workshops to children. 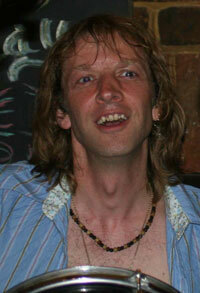 He is also a DJ and stage manager, having managed at Glastonbury, Earthheart at Sunrise and the Big Chill. 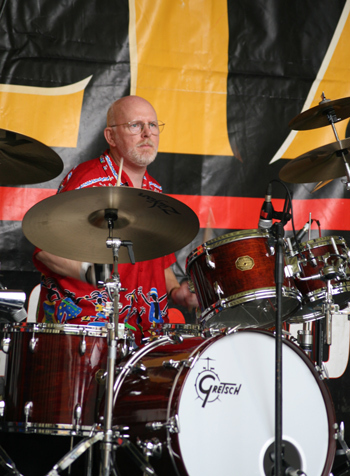 Russell is a very experienced drummer and band leader of a well respected fuction band as well as a rock school teacher. In order to devote more energy to his own band, Russell is taking a step back from our main drummer to a dep player.